AGITA 10 WG is a water-soluble granule containing 100g of thiamethoxam and 0.5g of (Z)-9-tricosene per kg. 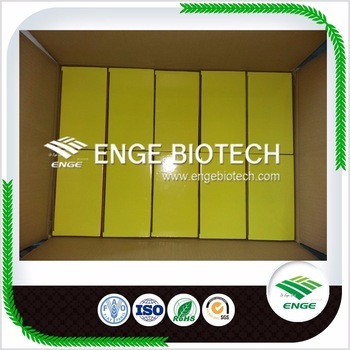 Thiamethoxam, the active ingredient of AGITA, is a broad spectrum insecticide belonging to the group of neonicotinoids. The target sites are the nicotinic acetylcholine receptors within the nervous system of the insect. Tricosene is a fly pheromone and acts as a sexual attractant. 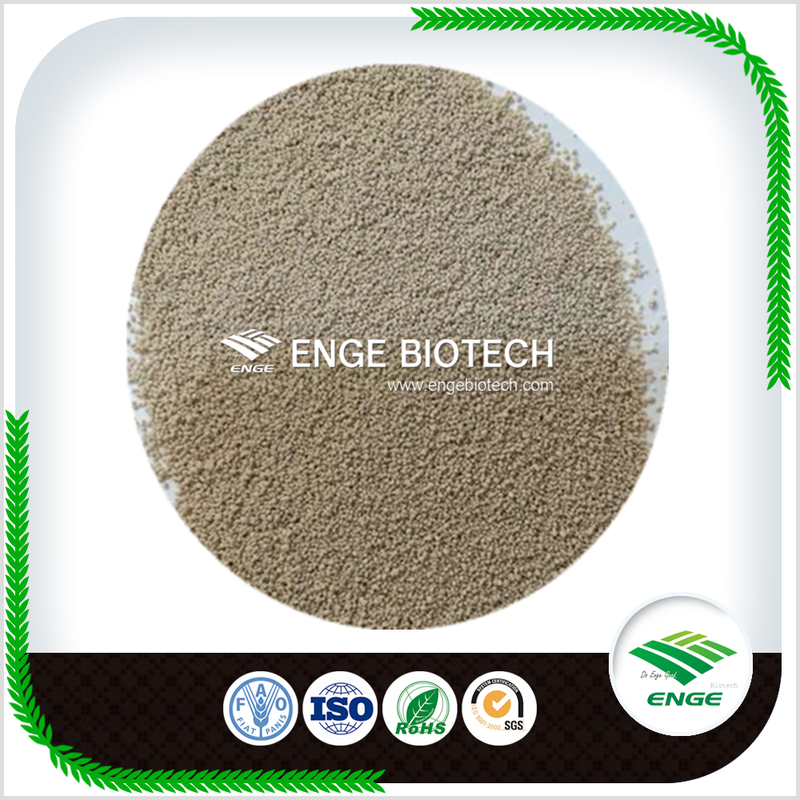 Thiamethoxam is devoid of cross-resistance to other insecticides like organophosphates and pyrethroids. AGITA 10 WG contains sugar. It thus attracts the flies and is taken up orally. The presence of tricosene increases significantly the attractiveness of the product. 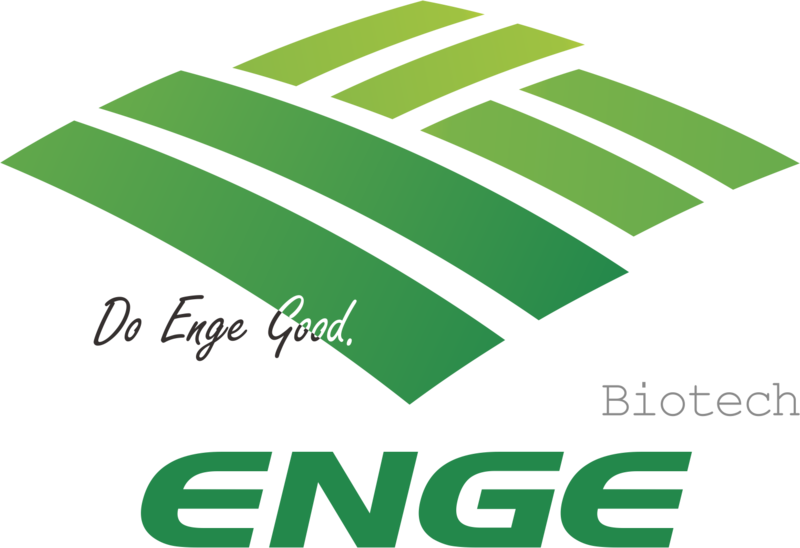 Enge Biotech locates in Shijiazhuang Hebei, China. 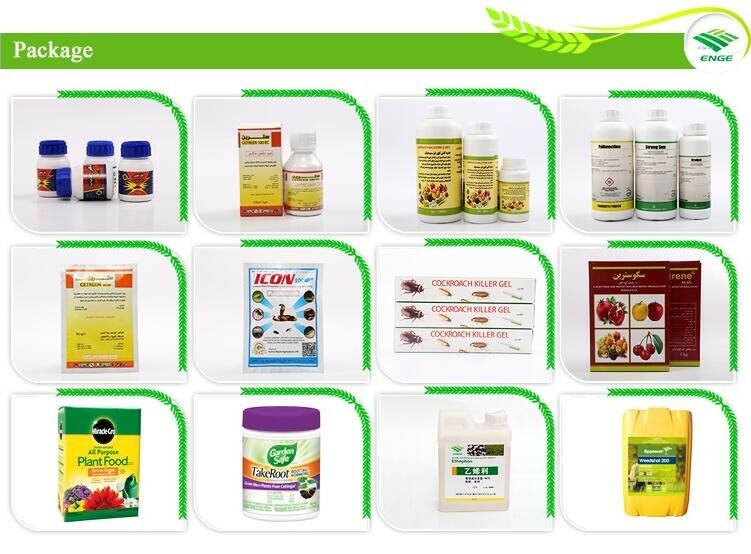 Engaged in manufacturing agrochemicals including Insecticides, Fungicides, Herbicides, Plant Growth Regulators, Fertilizer, Amino Acids and Sprayers. 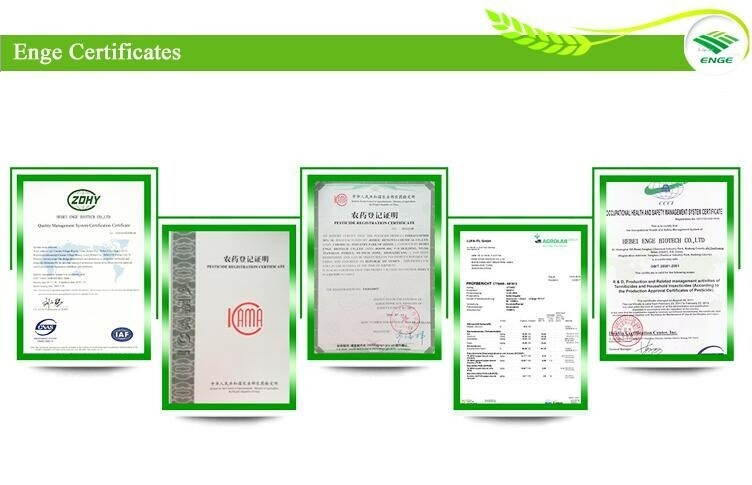 Our team have more than 20 years experience of pesticides production.we support more than 50 items registration(ICAMA) and have strong ability on R&D new product. 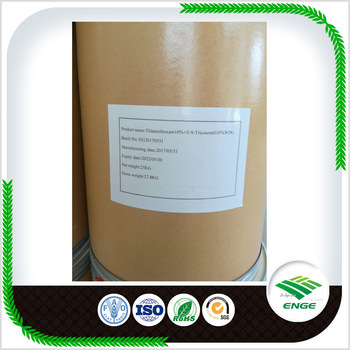 Looking for ideal Thiamethoxam 10% Tricosene 0.05% Manufacturer & supplier ? We have a wide selection at great prices to help you get creative. 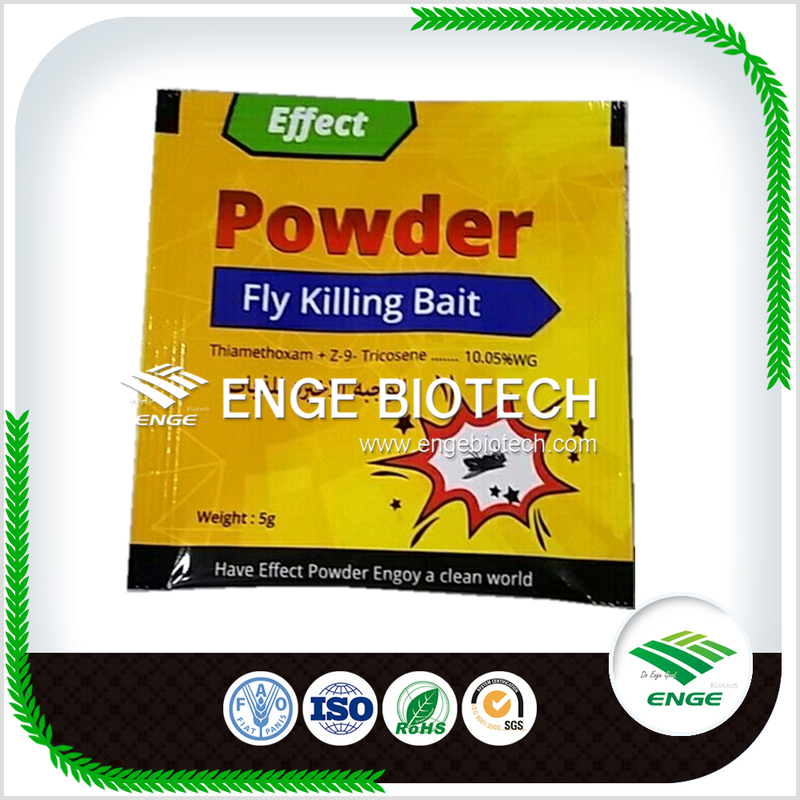 All the Thiamethoxam Insecticide Fly Bait are quality guaranteed. We are China Origin Factory of Agita 10 Wdg. If you have any question, please feel free to contact us.